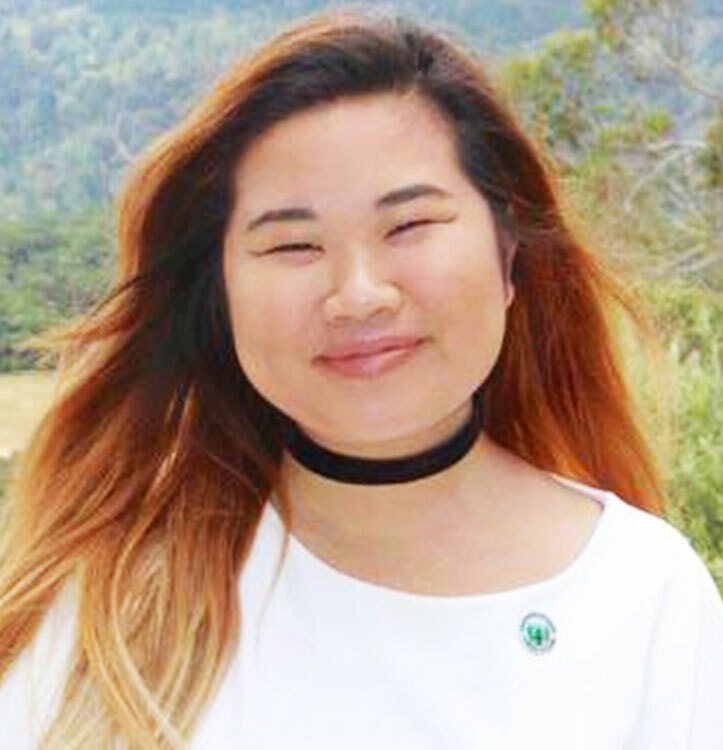 by Dan Kaplan, AFT 1493 Executive Secretary, and Doniella Maher, AFT 1493 Cañada Executive Committee Co-Rep.
AFT is pleased to announce that this year’s AFT 1493 Scholarships have been awarded to Cañada College student Rebecca Chow and Iridian Martinez, a student at Skyline College. AFT 1493 Scholarships, each in the amount of $1000, are awarded to two SMCCCD students who maintain a minimum GPA of 2.5, who participate in community service activities and who are committed to social justice issues and concerns. Special consideration is given to students who began their college career in Basic Skills and/or ESL courses. Rebecca Chow (in photo at left) is a Middle College student and Vice President of Associated Students at Cañada College. She shows a remarkable commitment to fighting against injustice and building unity both on the campus and in the community. Rebecca’s work as president and founder of the Civil Liberties Club on campus has served to create a safe space for marginalized voices and a forum for discussions about about important topics including institutionalized racism and police brutality. In her youth, Iridian Martinez (in photo at left) found joy in the moments when she was able to study and when she organized around social justice issues with the Youth Leadership Institute. 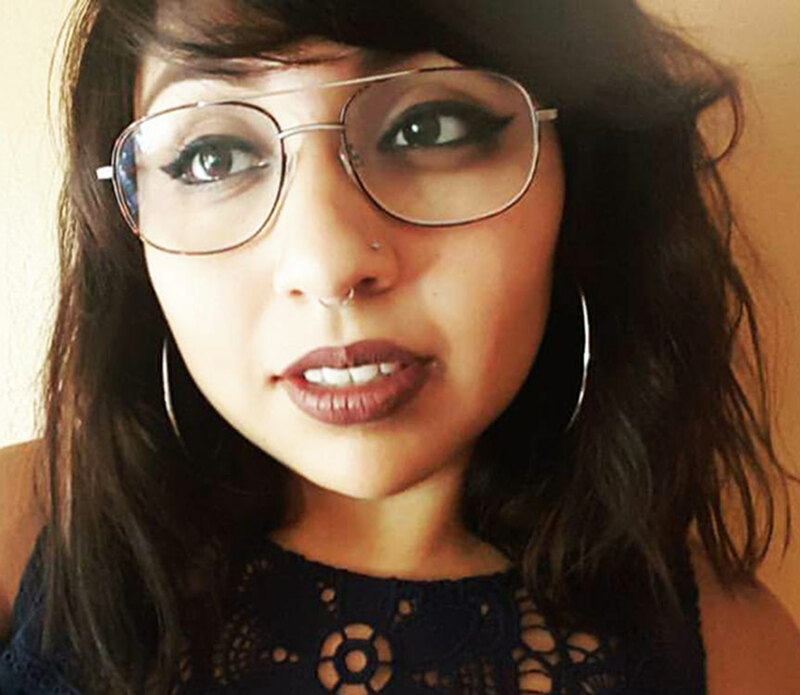 AFT Local 1493 offers its congratulations to Rebecca Chow and Iridian Martinez, and wishes them both continued success as they continue their pursuit of higher education.